Don’t let our name fool you. 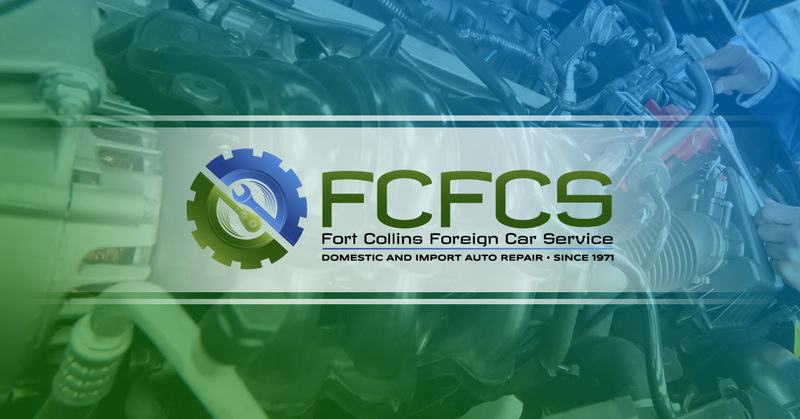 Here at Fort Collins Foreign Car Service (FCFCS), we don’t just service foreign cars. We are a full-service, expertly staffed auto shop with professionally trained mechanics. At FCFCS, you can expect that your car will be in good hands, regardless of whether your car is foreign or domestically made. We service every type of car and truck ranging from Jeeps to BMWs. If you need a trusted mechanic, come to Fort Collins Foreign Car Service. Our mechanics will impress you with their knowledge of cars and their 40+ years of experience in the auto mechanics industry. If you have a Ford Escape that needs a new transmission, or if you have a Jaguar that needs an oil change, our mechanics will take the best care of your vehicle. The services we offer for cars and trucks are as wide-ranging and varied as the vast array of car types we service. We also keep a detailed history of the work we do on each customer’s car, so you’ll never have to wonder about the last time you had your automatic transmission fluid flushed. Our mechanics will make the best recommendations for your card based on your vehicle’s maintenance schedule. You’ll never have to worry about our mechanics finding something wrong with your vehicle that doesn’t absolutely need attending to. If you have any questions on the type of car you have and the services we provide, please give us a call. 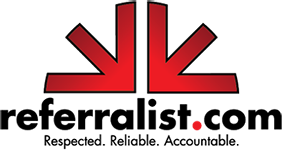 We love to talk with our customers and educate people on the world of auto repairs. If your foreign or domestic car is in need of repairs, call us today.